Winters have already knocked on our doors, our skin though has become fairer, it has also gone drier and rougher. Many of us regularly moisturize our skin, but what we often forget is the fact that our hair also need regular moisturizing and nourishment. Oiling and conditioning of hair definitely works, but what we often ignore is applying hair serums. 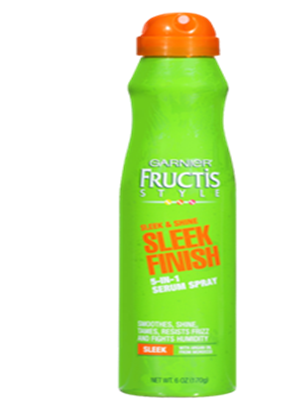 After applying hair serum on semi wet hair, the moisture in the hair gets locked, thus preventing them from unwanted frizziness. Although it is advisable to always use hair serums depending on your hair type, you can opt for the following hair serums in-case of any confusion. 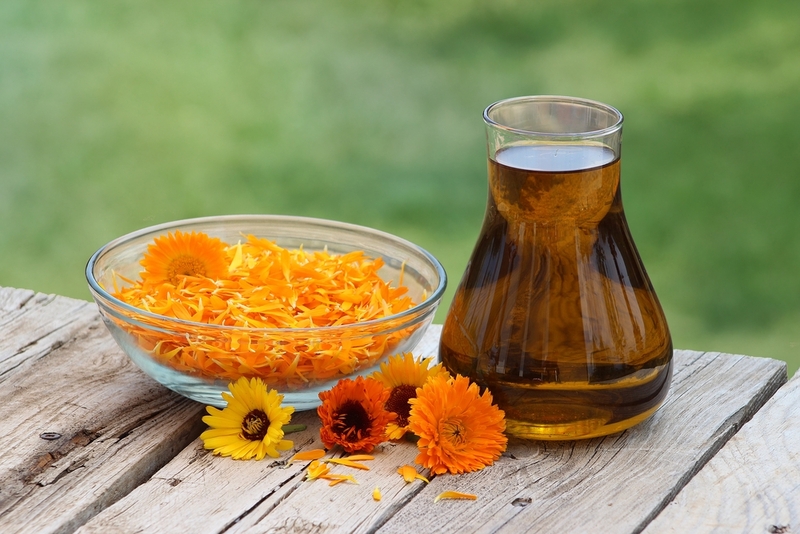 Listed below are the top 7 hair serums for use in winters. 1. Toni & Guy Classic Shine Gloss Hair Serum – This is one of the renowned brand for hair care products, the Classic Shine Gloss hair serum from the brand can add all the necessary shine in your hair for the whole day. 2. Khadi Smooth and Silk Hair Serum – The hair serum from the house of Khadi is rich in jojoba and almond oil, both of which are good for the hair and help add shine in the hair. 3. Giovanni Frizz Be Gone Hair Serum – This is exactly what it reads on the bottle. You can bring an end to the frizz in your hair through the Giovanni Frizz Be Gone Hair Serum. This is entirely an organic serum. 4. 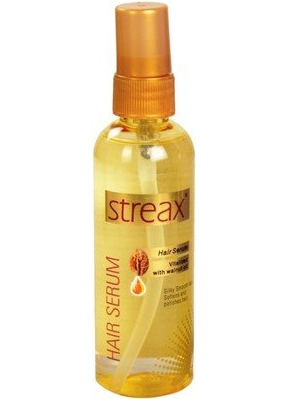 Streax Perfect Shine Hair Serum – This comes enriched with walnut oil that helps maintain moisture in your hair even in dry winter weather. Use this to have perfect moisture locked hair all day. 5. Dove Nourishing Oil Care Serum – This provides your hair with the necessary nourishment received from oiling, but does not make your hair look oily. 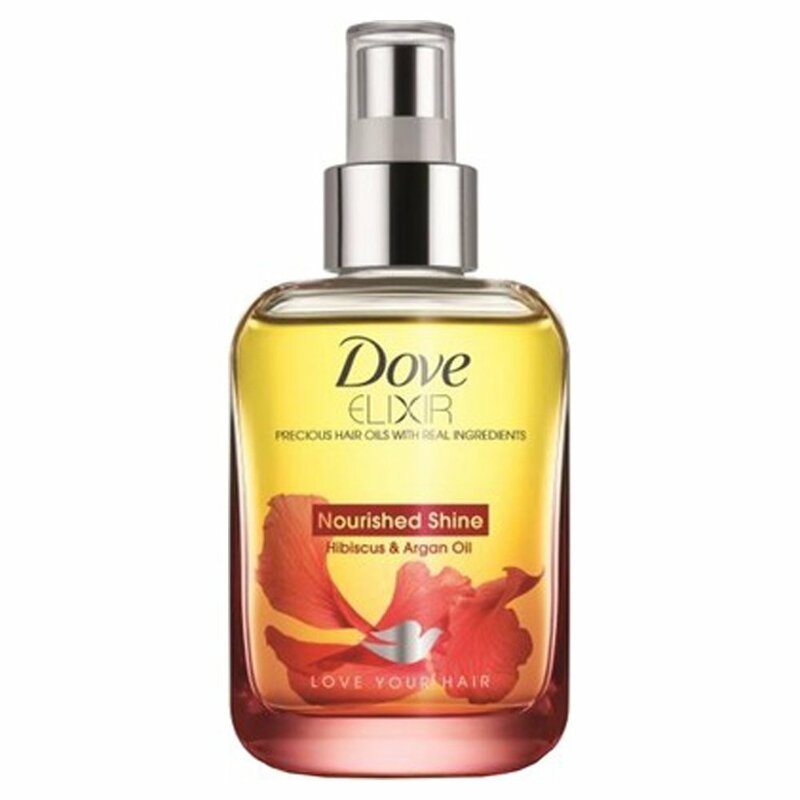 Apply this after shampooing your hair for shiny hair all day. 6. Garnier Fructis Sleek and Shine 5 in 1– This is a serum you must use if you have treated hair, they need to be taken care of a little more than untreated hair. Apply this every time you wash your hair. 7. 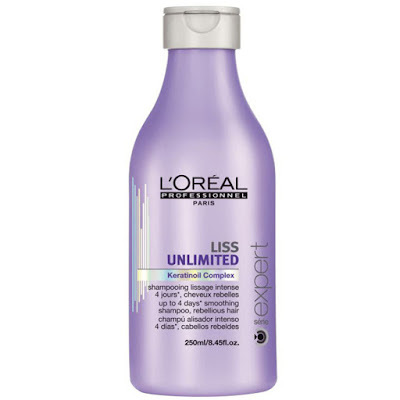 L’Oreal Professional Liss Ultime – We often cover our hair with scarf in summers to avoid heat stroke, but in winters the heat feels good, thus we end up exposing hair in more in winter heat, apply this serum to protect it from the heat.